According to Dr. Oz, flax seeds are very important to incorporate into one’s diet because they contain much needed nutritional value to the body. THREE reasons to start incorporating flax into your salads, cereals, oatmeals, smoothies, and even ice cream? Great source of fiber; omega-3’s; and lignans content, which prevents the risk of various cancers (generally speaking, breast & prostate). Americans generally don’t consume enough fiber throughout the day, therefore incorporating already ground and ready flax seeds into everday meals serves the purpose. Flax seeds are an excellent source of fiber. 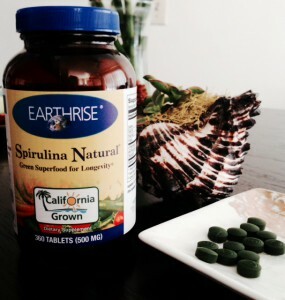 It supports normal functioning of the intestines, providing a laxative effect. Due to the high content of dietary fiber, flax seeds help relieve the state of constipation, hemorrhoids and diverticulitis. Most Americans don’t get enough of omega-3’s in their diets. Flax seeds are rich in essential fatty acids which are are used for prevention and treatment of heart disease, relief of various inflammatory diseases, hormonal problems – including infertility. Flaxseeds and flaxseed oil have earned special popularity among vegetarians, due to the large amount of essential fatty acids of non-animal origin. However, anyone can benefit when added to their diet. Essential fatty acids in flax seed oil is one of its key components of healing. Only 1 teaspoon of flaxseed oil contains 2.5 g of essential fatty acids, which protect cellular membranes. Flax seeds contain high levels of lignans. Lignans are chemical compounds found in variety of plants that are essential for health. Flax seeds and sesame seeds contain the highest amount of lignans than any other plant/ herb sources. Lignans are able to prevent the occurrence of estrogen-dependent cancers, such as breast cancer. Due to the fact that omega-3 fatty acids increase the ability of cells to absorb iodine (usually at low levels in women suffering from breast Fibrocystic breast disease) – flaxseed oil is useful for women suffering from this disease. Essential fatty acids in flaxseed oil, block the production of prostaglandins (hormone substances). 30 grams of flaxseed a day is able to regulate estrogen levels in postmenopausal women (after menopause). The use of flax seed helps to prevent the emergence of heart disease in women after menopause. Essential fatty acids can help prevent swelling and inflammation of the prostate gland in men. The prostate gland tends to increase with age. Essential fatty acids also play a role in maintaining healthy sperm, which is important for the prevention of male infertility. Flax seeds have a nutty flavor and I personally find the taste pleasant to consume in my meals. The best way to use ready, ground, milled flax seeds is to sprinkle on salads, cereals, oatmeal, mashed potatoes, dessert, etc. The possibilities are literally endless because of how versatile ground flax seeds are. I suggest purchasing already ground, milled, organic ready to use flax such as the Health from the Sun brand, which can be purchased from Amazon.com. Also, flax seeds may be purchased in oil form to be used in cooking for preparation of salad dressings, and used as cooking oil. 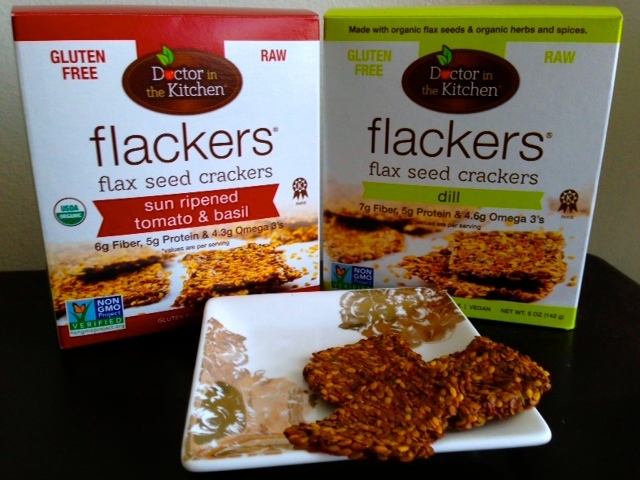 In addition, I love Flackers – flax seed crackers (pictured below) for a healthy, grain-free and gluten-free snack! They’re a great addition if you follow a paleo diet. Flackers brand comes in different flavors, but my fave is the sun ripened tomato & basil. They have a bit of a cruch and the flax seeds are whole, not ground in the cracker. Use them with some cheese, spreads, nut butters, etc. for a healthy and nutritious midday snack! 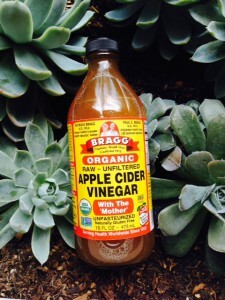 Ingredient list is super simple with absolutely no preservatives! 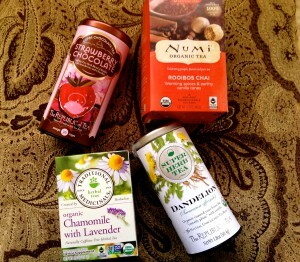 I purchase mine in various flavors from Amazon.com. Studies have shown that the flax can lower blood cholesterol as effectively as statins (drugs with numerous side effects). Flax seeds are an excellent source of magnesium. The use of flaxseed oil for gout may lessen the swelling and sudden severe pain in the joints. Flaxseed oil can prevent the formation of gallstones. Use of flax seeds reduces the resistance of insulin and may help prevent the development of diabetes. Studies in mice have shown that flaxseed can prevent or slow the development and spread of prostate cancer and melanoma (skin cancer). Essential fatty acids in flaxseed oil have healing, soothing effect on the skin. Red, itchy patches of eczema, psoriasis and rosacea often fade under the influence of flaxseed oil. The skin affected by sunburn and heal quickly under the healing properties of flaxseed oil. If you’re suffering from pimples and blackheads, essential fatty acids help to reduce such issues. 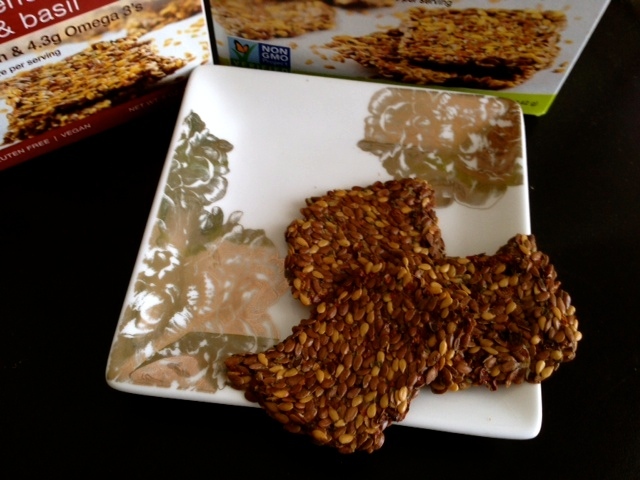 Have you incorporated flax seeds into your diet? If so, what’s your fave way to use them in your meals? Let me know in the comment section below! 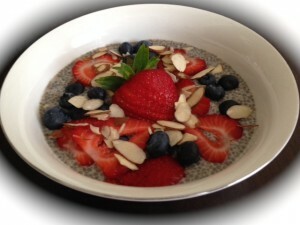 This entry was posted in Nutrition + Recipes and tagged flax seed health benefits. I’ve used flax seed for years, but I need to use more to really get the full benefit. I see from the picture that the ground flax is cold milled. 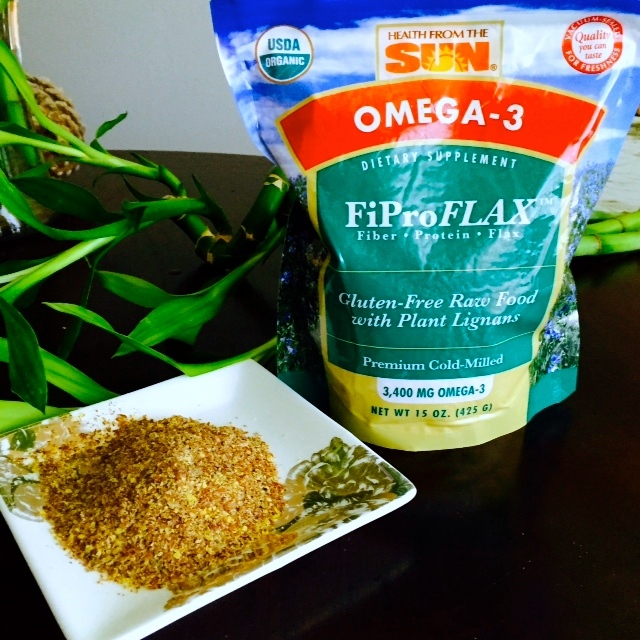 This is important with flax since the omega-3 is unstable after being exposed to air or heat. So make sure to get them fresh and store them properly. The omega-3 is quite well preserved inside the seed but the seed must be ground for it to be useful. Eating the whole seed raw without grinding it doesn’t work. It will just pass through the body unchanged. I just started incorporating flax into my diet and noticed my skin just glows if I intake daily! Thanks for sharing the importance of how to store flax properly. I do know how important it is to eat the seeds ground, but for a daily snack, I still love my flackers crackers (seeds are whole)! Hi Kseniya. Great and informative read about flax seeds! I’ve always wondered how I could incorporate them into my diet more. How would you suggest I use in a smoothie? You can add 1-2 tablespoons of already ground flaxseeds to any green, or fruit smoothie into a blender with all of the ingredients prior to blending. Please note, ground flax adds ‘thickness’ to a smoothie. Therefore, start with 1 tbsp of flax and adjust to taste. Flax gives a slightly nutty taste to a drink, but not overpowering in the least! Thanks for stopping by and enjoy!